“Many patients with these ultra-rare cancers can be treated with surgery or local therapies, but there are no effective systemic treatments for patients who experience tumor-related symptoms such as high blood pressure,” Richard Pazdur, M.D., director of the FDA’s Oncology Center of Excellence, said in a statement. Azedra was evaluated in a clinical study involving 68 people. 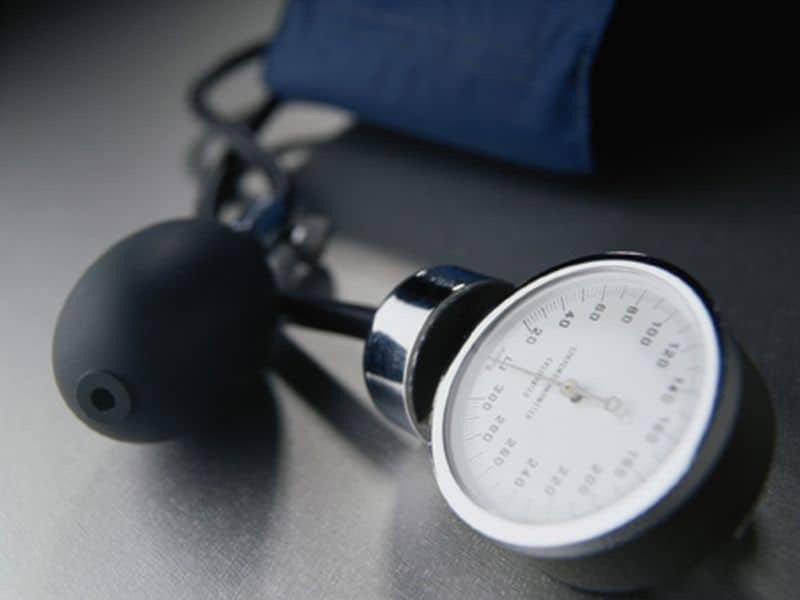 Twenty-five percent experienced a ≥50 percent reduction of all antihypertensive medication for at least six months, the agency said. Overall tumor response, measured by traditional imaging criteria, was achieved in 22 percent of the study population. The most common side effects of Azedra included lymphopenia, neutropenia, thrombocytopenia, fatigue, nausea, dizziness, hypertension, and vomiting. Because Azedra is a radioactive therapeutic agent, the drug’s label includes a warning that radiation exposure to patients and family members should be minimized; the warning applies especially to younger patients, the FDA said. Among a number of additional warnings, pregnant women shouldn’t take Azedra since it can harm a fetus.